“I grew up in abuse and got involved in gangs in my teenage years. I was always running away from the fear of what happened to me,” Beach said in an interview at We Day. “I noticed myself being drawn toward the identity of who I am as First Nations and I realized that there are teachings there and a timeline that hasn’t changed. The Golden Globe-nominated actor was born in Manitoba, raised on the Dog Creek Reserve, and is a member of the Saulteaux First Nation. He has starred in more than 60 films and TV shows, including Big Love, Hawaii Five-O and the blockbuster Cowboys Vs. Aliens with Harrison Ford and Daniel Craig. 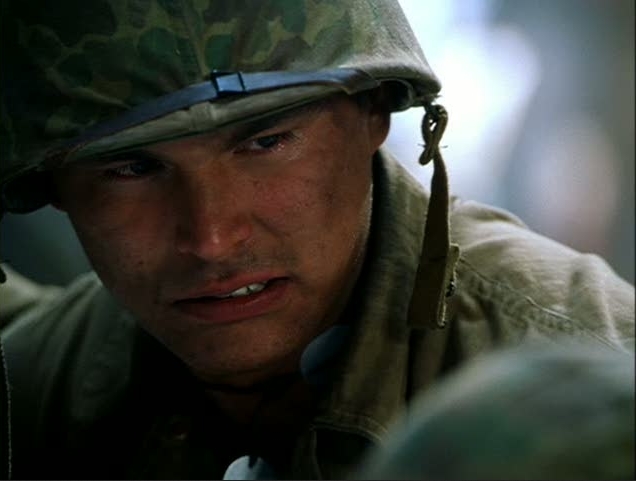 His Golden Globe nomination was for his role in the 2007 HBO film Bury My Heart at Wounded Knee. 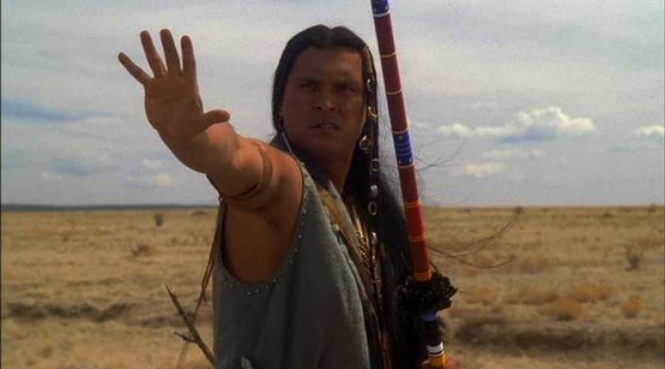 He also won Best Actor at the American Indian Film Festival in 1995. He says the entertainment industry changed his life by allowing him to have a voice. As an example, he said he was able to get a group of chiefs together to agree unanimously on the Save the Fraser Declaration because of that voice. The 40-year-old started the Adam Beach Film Institute last year in Winnipeg to help other Aboriginal youth get involved in film careers. 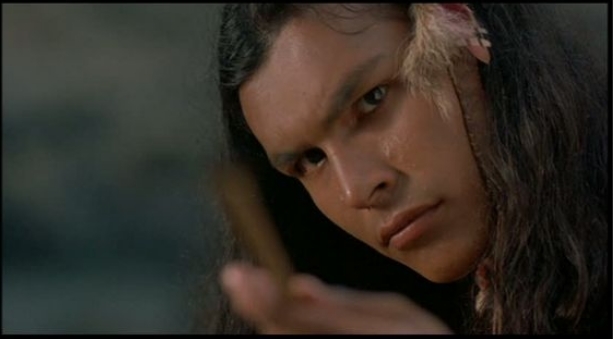 “I want to find the next Adam Beach. I think we need to tell our stories — we haven’t tapped into that, so this will encourage an Aboriginal workforce,” Beach said. 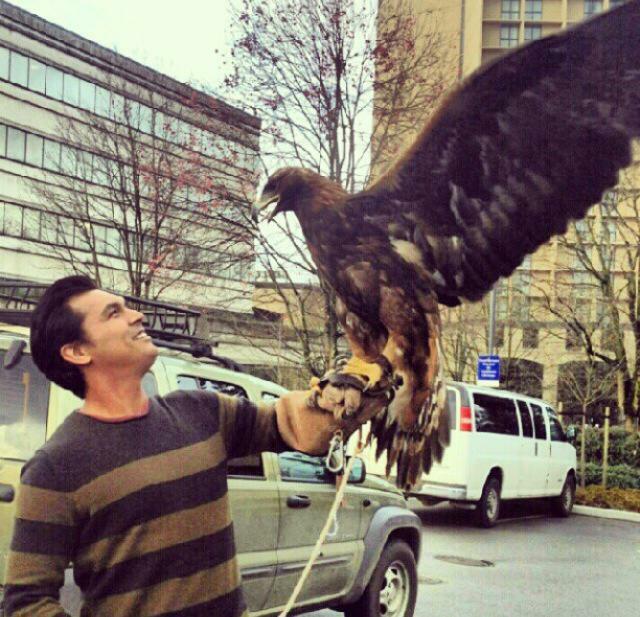 Responses to "Adam Beach helps Aboriginal youth get involved in film careers"